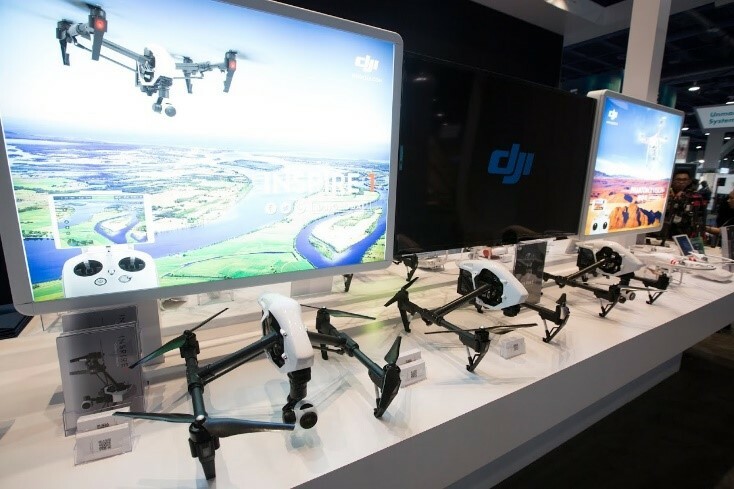 Four new, innovative pieces of technology were introduced by DJI at the annual CES International conference, held in Las Vegas from January 6-9, 2015. First, a handheld camera mount brings cameras from the sky to the ground. 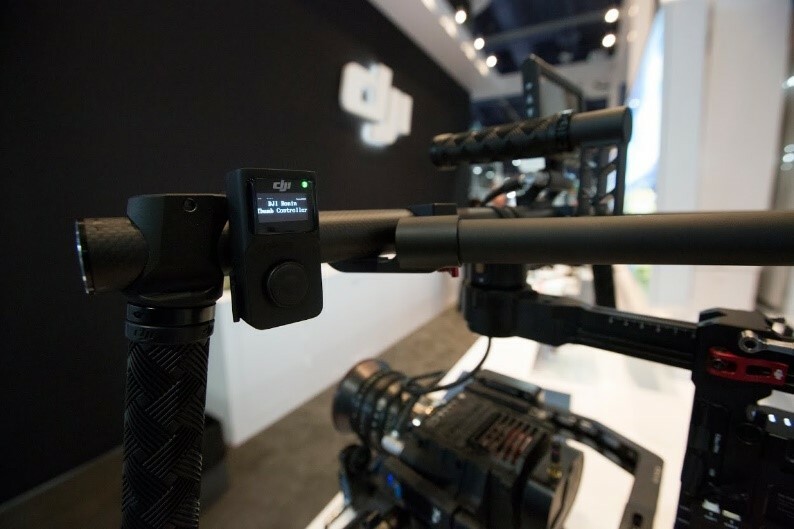 Engineered to be easy to hold, quick to setup, and fully compatible with the DJI Inspire 1 camera and gimbal, this mount empowers creators to complete their projects and get every shot they need. Next, a wireless thumb controller for the DJI Ronin camera stabilizer offers an easy, intuitive interface for controlling the gimbal’s pan, tilt, and roll motions. A pressure-sensitive stick is combined with a clear OLED display, bringing a new level of control to Ronin users. 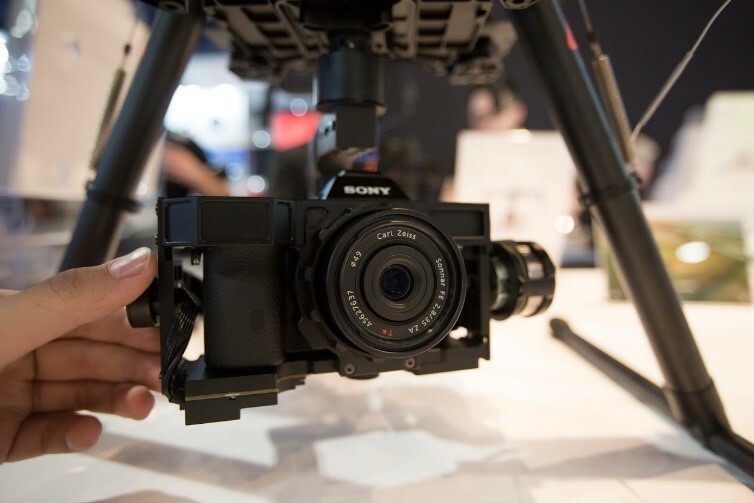 Bringing the focus back to flying platforms and drones, DJI is enabling creators to capture aerial footage in low-light and night settings like never before with a 3-axis gimbal for Sony A7 cameras. Based on industry-standard Zenmuse technology, this gimbal is engineered specifically to hold the A7S, A7R, and A7II cameras. 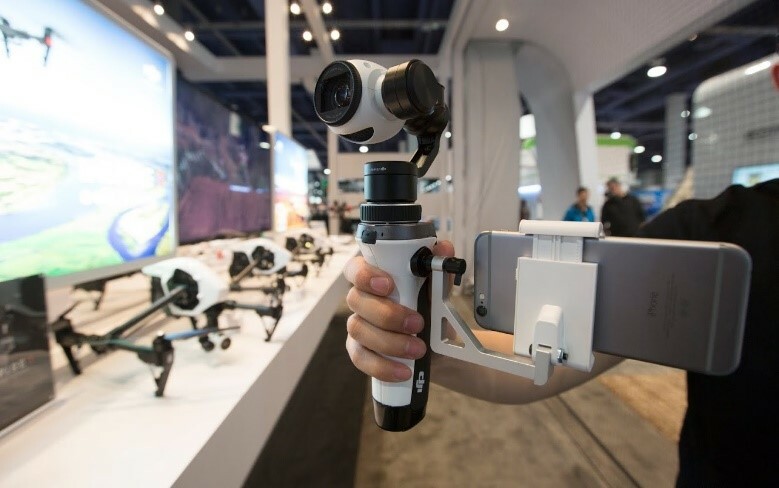 Last but not least, DJI announced the new H4-3D gimbal, which works with the GoPro Hero4 Black camera and can be flown on the DJI Phantom 2 drone or Flamewheel systems. 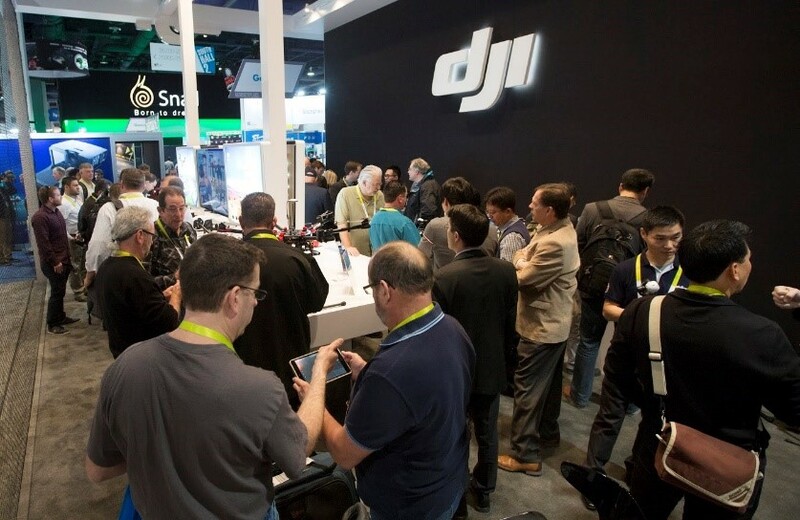 Also featured at the show was DJI’s groundbreaking Inspire 1 drone, released in late 2014. 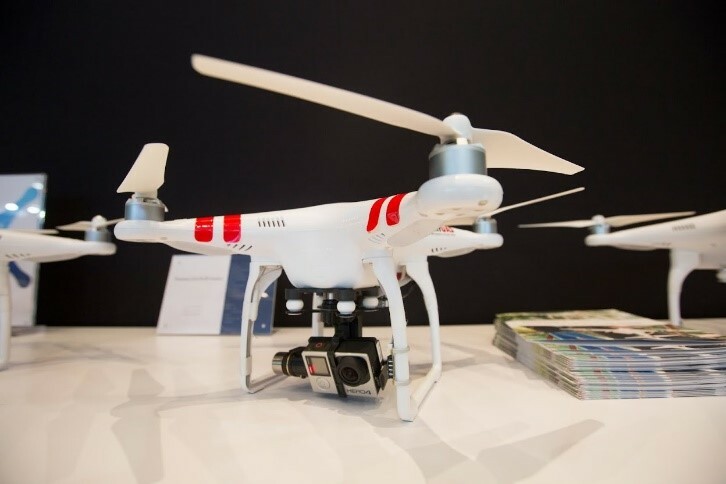 Attendees all had a chance to register to win a Phantom 2 Vision+ of their own, and an immersive 3D projection room gave the experience of flying with a Phantom around the world.